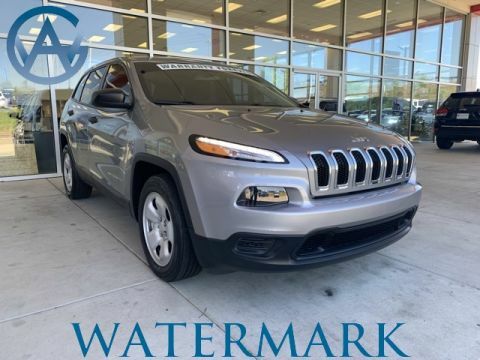 Spend less on a well-equipped used SUV at Watermark Toyota in Madisonville! 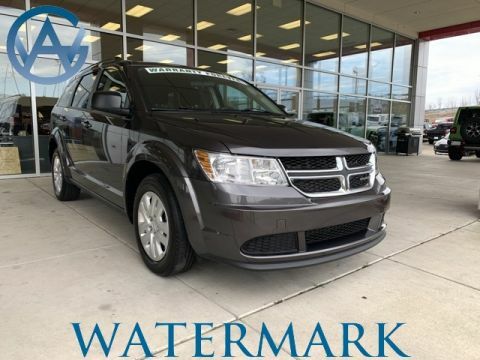 We carry a wide selection of used SUVs under $18,000 from a variety of manufacturers. 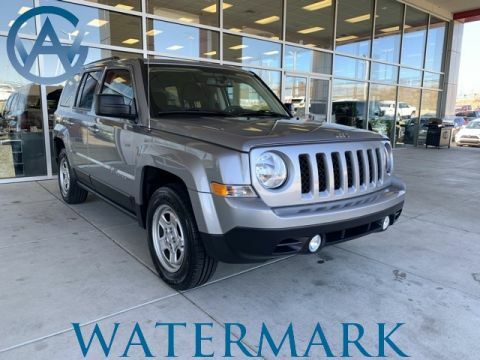 Whether you’re looking for an off-road behemoth, or just a little more space for groceries and camping supplies, we have a model that will meet your needs. Before you make your decision, check out U.S. News and World Report’s used SUV ratings to find out which model will deliver the most long lasting performance. 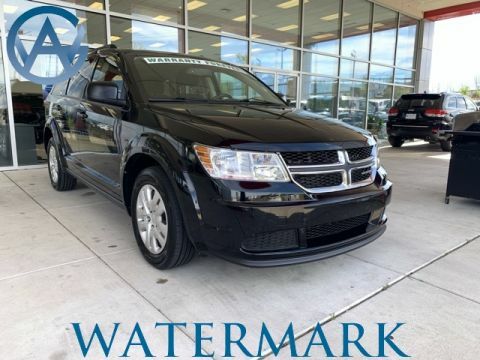 When you’ve narrowed down your options, explore our available selection today! 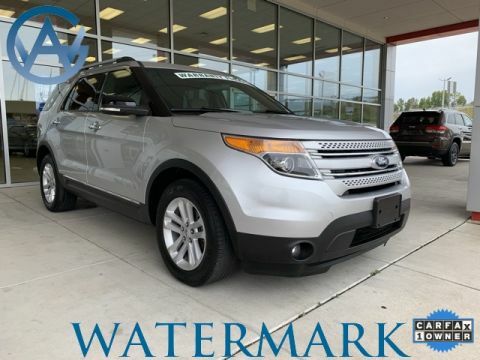 Why Buy a Used SUV Under 18K from Watermark Toyota? Madisonville customers can enjoy the Watermark Toyota difference today. 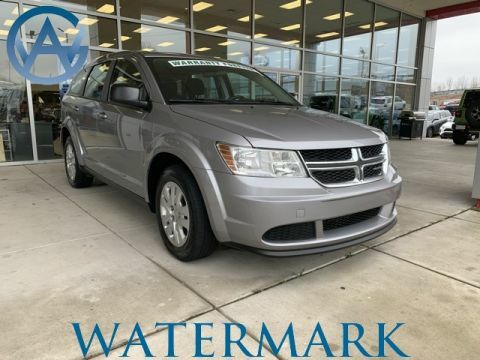 Our sales team uses a no-pressure approach, and when you buy from us, qualifying preowned vehicles are protected by the Watermark Warranty. 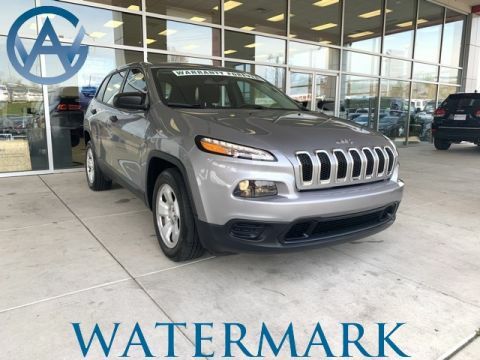 Your engine, transmission, and drive system are all covered by this dealer-exclusive warranty program, resulting in increased peace of mind wherever your road takes you. Be sure to apply for financing before you arrive to make the auto loan process even easier. 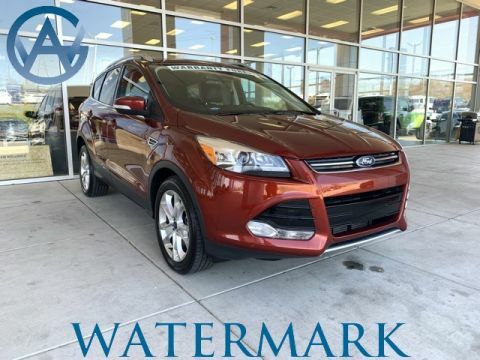 If you’ve found your ideal low-cost SUV, schedule a test drive to reserve some time behind the wheel!